day to day MOMents: Beat Bugs on Netflix - Children's Show Inspired by the Music of The Beatles! 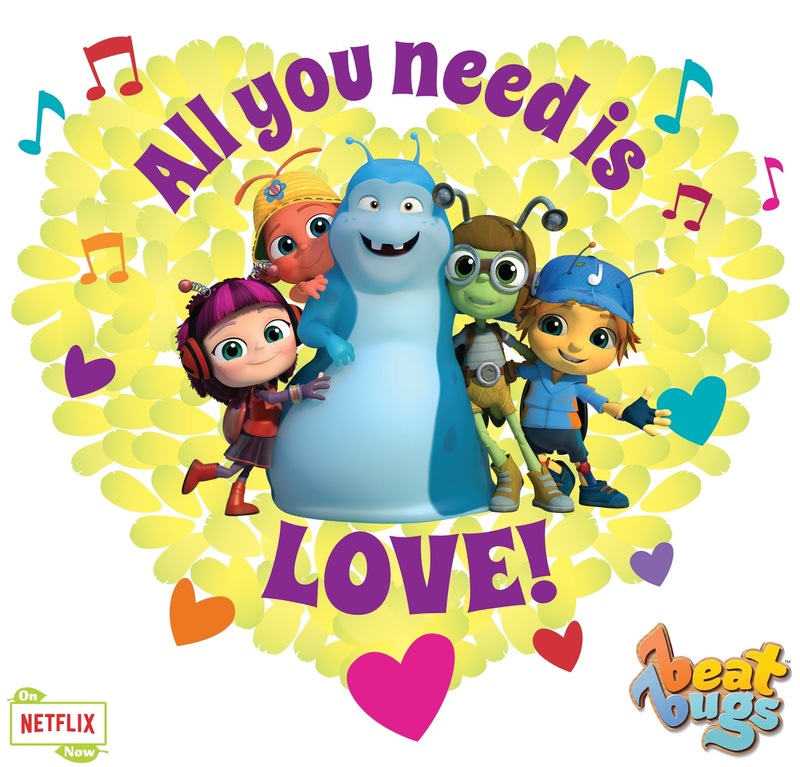 Beat Bugs on Netflix - Children's Show Inspired by the Music of The Beatles! 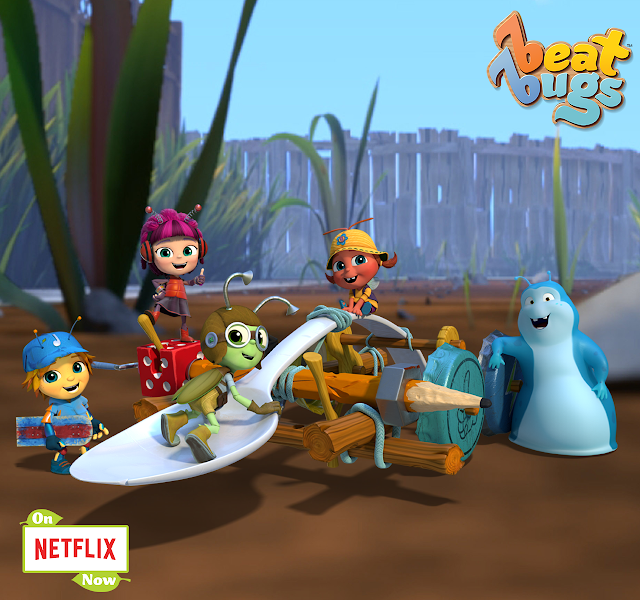 I'm excited to share with you all another adorable and energetic children's show Beat Bugs; a Netflix Original Series. The show was inspired by the music of The Beatles. 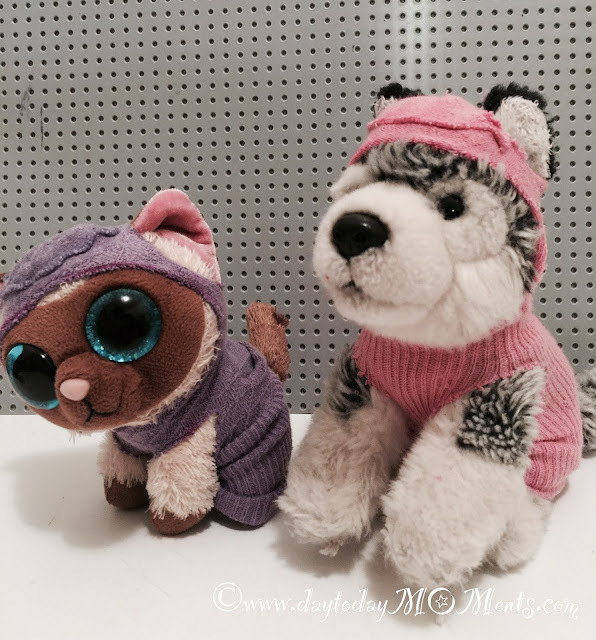 Full of fun and catchy music that have teachable messages for children. My children love the show, and I love the messages in the show..I also enjoy hearing the music. 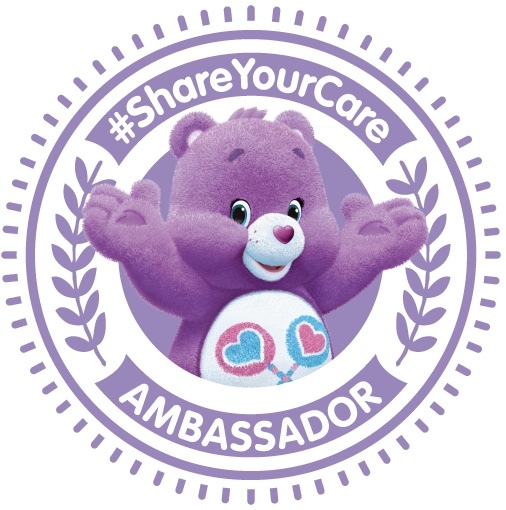 Targeted for pre-school aged children, I find it a show that even older siblings and parents can enjoy as they sit with the younger children. Made with five friendly, child-like bugs who learn big lessons about the world around them, from the safety of their own backyard. The Emmy Award winning series features many talets such as P!nk, Sia, Eddie Vedder, James Corden and other big-name stars who cover some of the most popular songs from The Beatles. While many of us grown-ups might already enjoy the music, it's great that it introduces our children to the music from the greatest and most influential band in rock history. I'm excited to be part of the Beat Bugs Dream Team to introduce and share with you the latest in the news of the Beat Bugs. Once you check out the show on Netflix with your children, be sure to look into My Gym. My Gym facilities provide a local place where children learn and grow through unique exciting activies with led loving instructors promoting healthy minds and strong bodies in a safe, clean and noncompetitive environment. In the months June, and July children who attend classes at My Gym will enjoy Beat Bugs music, games and other activities, including coloring sheets and puppet shows. It will be available at hundreds of My Gym locations across the country, United Kingdom and Australia. "ABOUT THE SHOW: Created by Josh Wakely, Beat Bugs is an Emmy award winning animated kids series featuring music inspired by The Beatles. Currently a hit on Netflix, the story revolves around the lives of five best friends, charming and funny childlike bugs who explore and learn in their suburban backyard home. 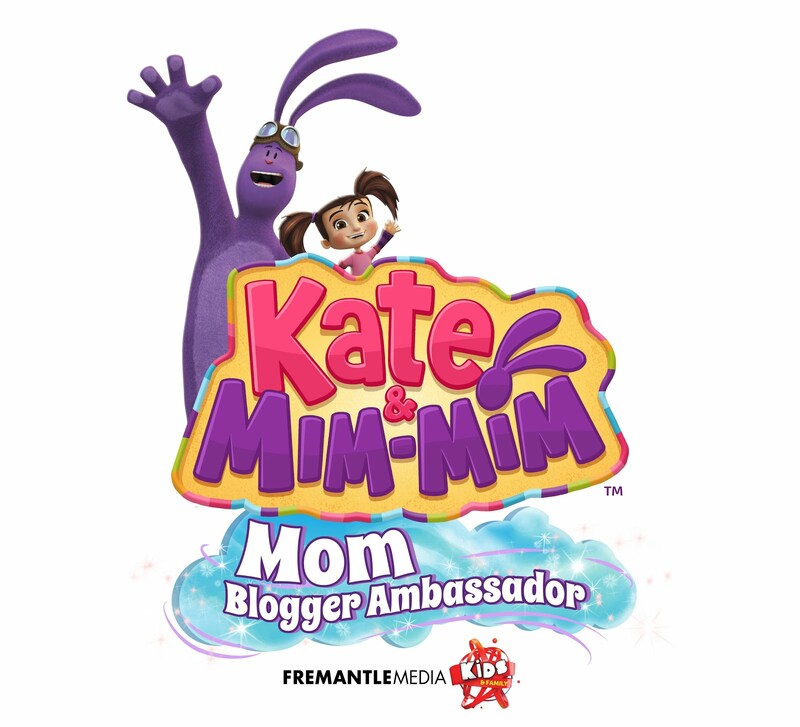 Each episode ties in a song made famous by The Beatles in an innocent and child-friendly fashion, sung by one of the characters or guest stars that include mega musicians like P!nk, Sia, Jennifer Hudson, Rod Stewart and more. Beat Bugs introduces a new generation to the music of the most influential band in rock history, The Beatles!" *This sponsored post. All opinions are a 100% my own.